and finds herself caught in a dilemma that compels her to confront the truth about the assumptions she’s made. Will what she learns devastate her or free her? the same day a stranger reached out and saved her. Will a chance reconnection and a century-old scarf open Taryn’s eyes to the larger forces at work in her life? 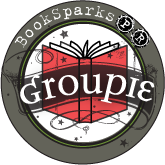 About the Author - I was born and raised in San Diego, California, and am the second of three daughters. My first writings are a laughable collection of oddly worded poems and predictable stories I wrote when I was eight. Currently, my husband is an associate pastor at a church in San Diego, and a chaplain in the Air Force Reserves. When I’m not working on a new novel, I enjoy teaching workshops on writing and dream-following, as well as spending time with my family, listening to or making music, reading great books, and traveling. 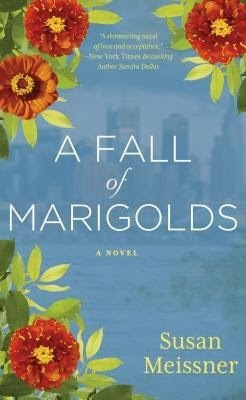 One lucky reader will win their own copy of A Fall of Marigolds! I've put this on my TRL. This sounds like a wonderful read. I can't enter the giveaway because I don't have the social media required but I am very drawn to the story.